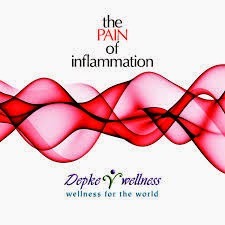 Congratulations for making it to the half way point of "The PAIN of Inflammation" program. There have been countless successes for most in the program already and many more to come. Remember to cut back on protein consumption for the next three weeks and follow the recommendations on the webinar per Nutritional ID. Here are the supplement recommendations for week four. Thank you for your sharing and support on the blog. Creating this community is a big part of the program.